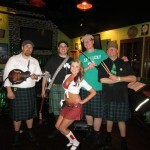 St. Patrick’s Day has come and gone, and we had the best time ever! 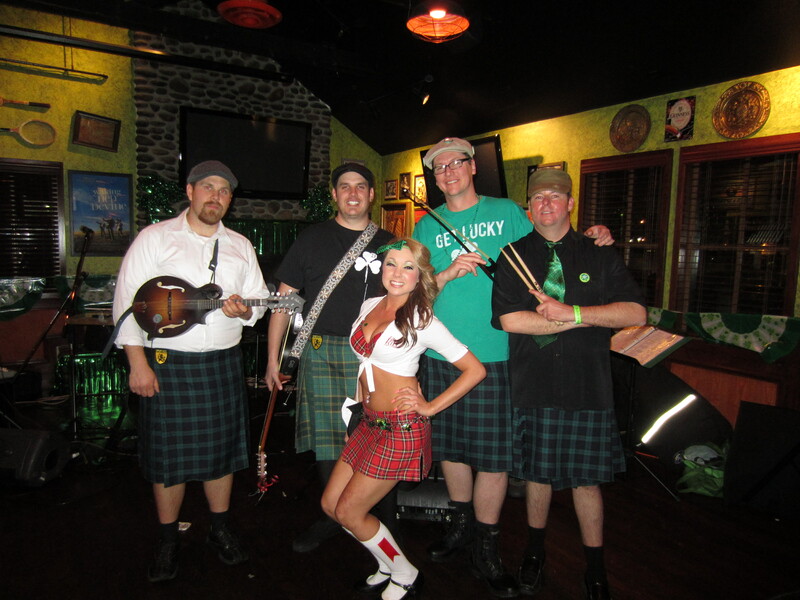 With 2 shows at both Rock & Reilly’s St. Patrick’s Day Block Party and closing out the night at The Tilted Kilt in Long Beach it’s no wonder why we are still hungover! A BIG thanks to all the people that helped us celebrate our favorite holiday of the year, because with all of you there it’s more then music… its a damn good time! We have a few pictures up in our “pics” section and are working on a video of the day! Our next show is not for a while so rest your drinking arm and your singing voice and we will meet you at Clancy’s Irish Pub on April 14th for a HUGE Grand Prix of Long Beach celebration!